Audi India has announced heavy discounts across its lineup ranging from INR 2,70,000 to INR 10,00,000. The "You blink. You lose" campaign encompasses the Audi A3, Audi A4, Audi A6, and the Audi Q3. Discounts on Audi's current lineup range from INR 2.70 lakhs to INR 10.00 lakhs on models like the A3, A4, A6, and Q3. The Audi A3 can be had for as low as INR 27.99 lakhs (ex-showroom), which translates to a discount of around INR 5 lakhs on the entry-level trim, which retails for INR 33.10 lakhs (ex-showroom). 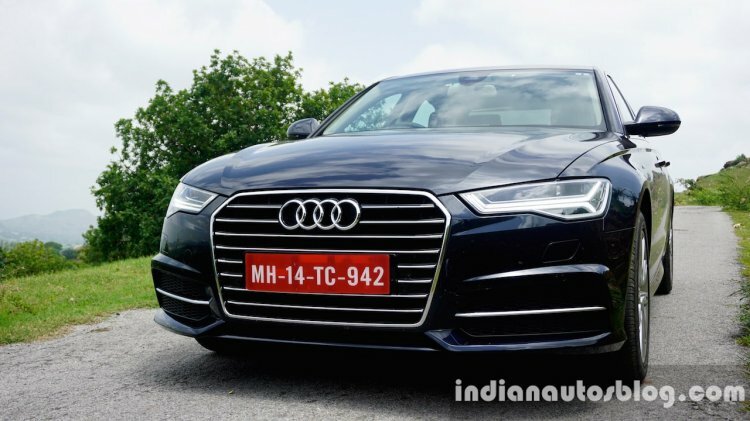 A discount of INR 6.47 lakhs on the Audi A4 means that the starting price drops to INR 35.99 lakhs (ex-showroom) from INR 41.47 lakhs (ex-showroom). At a shade under INR 10 lakhs, the Audi A6 sees the biggest drop in its ex-showroom price from INR 56.69 lakhs to INR 46.99 lakhs. Audi is offering INR 2.70 lakhs off on the Q3 bringing the starting price down to INR 31.99 lakhs from INR 34.73 lakhs (ex-showroom). Buyers interested in the Audi A3 can choose from two engine options - a 1.4 L TFSI turbo petrol developing 150 hp & 250 Nm and a 2.0 L TDI turbo diesel developing 143 hp & 320 Nm. The former comes with 7-speed S Tronic transmission while the latter gets a 6-speed S Tronic transmission. Premium Plus and Technology are the two grades on offer. The Audi A4 gets the same engine choices as the same engine choices as the A3. However, the diesel is offered in a higher state of tune making 188 hp and 400 Nm. Also, it pairs with a 7-speed transmission. Once again, Premium Plus and Technology are the trim choices. Audi offers the A6 with either a 1.8 L TFSI turbo petrol making 188 hp and 320 Nm and a 2.0 L diesel making 188 hp and 400 Nm. Both engines pair with a 7-speed S Tronic transmission. The Audi A6 is only available in the Technology grade. 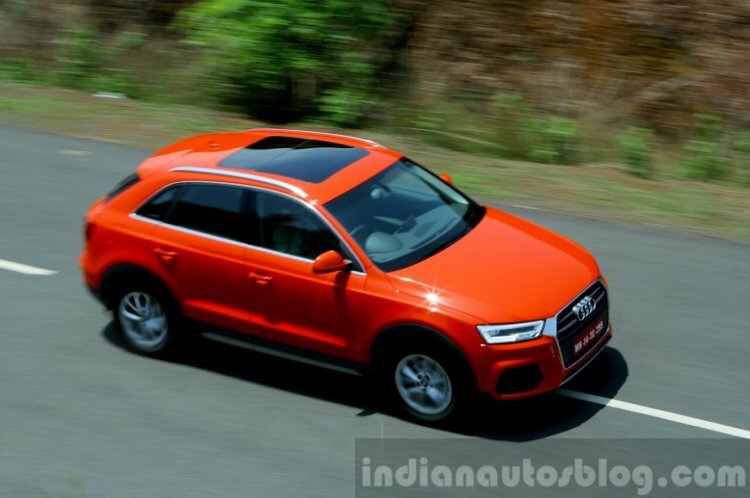 The Audi Q3 can be had with either a 2.0 L TDI diesel or a 1.4 L TFSI petrol. The former is available in two variants - 35 TDI Quattro developing 181 hp and 320 with AWD and 30 TDI making 148 hp and 340 Nm. The diesel variants get a 7-speed S Tronic transmission as standard. The turbocharged petrol engine produces 148 hp and 250 Nm and pairs with a 6-speed S Tronic transmission. The petrol and FWD diesel variants are offered only in the Premium grade. The diesel AWD variant is available in Technology and Premium Plus grades. Additional benefits also include a scheme that lets buyers pay for their 2018 bought Audi in 2019. Aside from the discounts offers, Audi India will also let its customers start paying in 2019 for a car they purchase this year. Additionally, the company is offering buyback assurance of 57% on select models through Audi choice. All the aforementioned benefits can be availed over a limited period only.